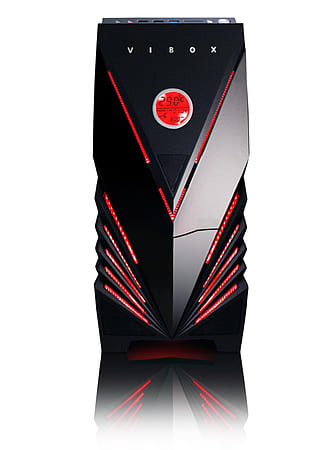 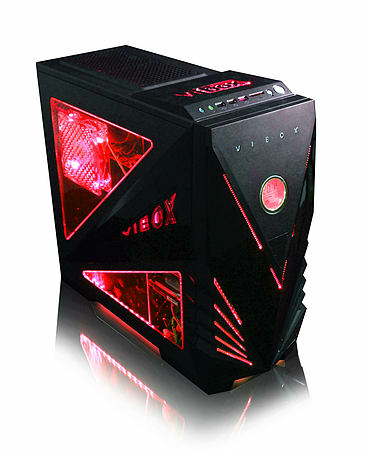 The Vibox Rapid, really is the perfect all round gaming & media PC for anyone looking for the latest & fastest Intel i7 Haswell Quad-Core CPU combined with a powerful dedicated graphics card enabling you to play all the latest video games on the market on high resolution settings and watch movies in HD clarity - but all still for an affordable price! 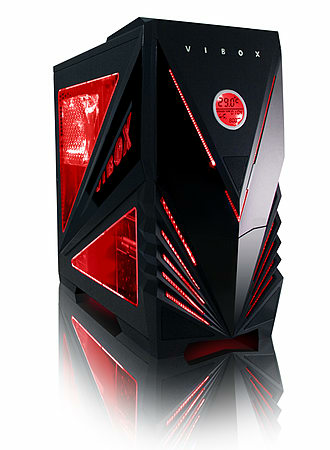 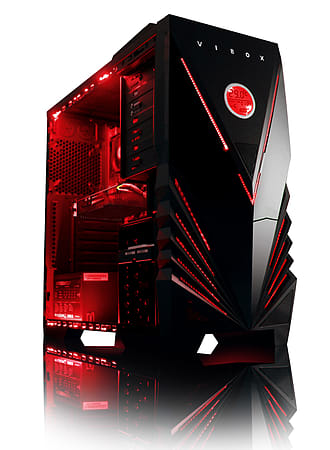 Whether you use your PC for producing spreadsheets in the office, browsing the web at home, watching movies, playing games or all these COMBINED, this PC with the latest Quad-Core, Intel i7 Haswell processor technology inside, will cleverly multi task your running applications to make sure that more of them respond instantly. 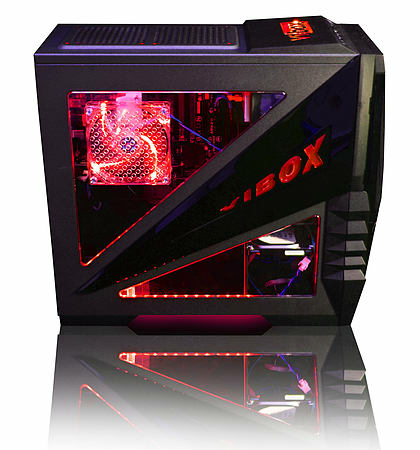 To give you even more speed when applications need it this smart processor comes with a turbo core feature which automatically boosts the PC speed to an incredible 4.0GHz making it one of the fastest processors on the market!